Yesterday the Welsh Government published a review that looked at conservatoire and performing arts provision in Higher Education in Wales. This independent report comments on the Royal Welsh College’s vital role in providing intensive education and training as part of the cultural life of Wales. The review, by Lord Murphy, makes recommendations that will ensure the Royal Welsh College can continue to grow its role in training highly skilled performers and practitioners from across the world for the creative and cultural industries. 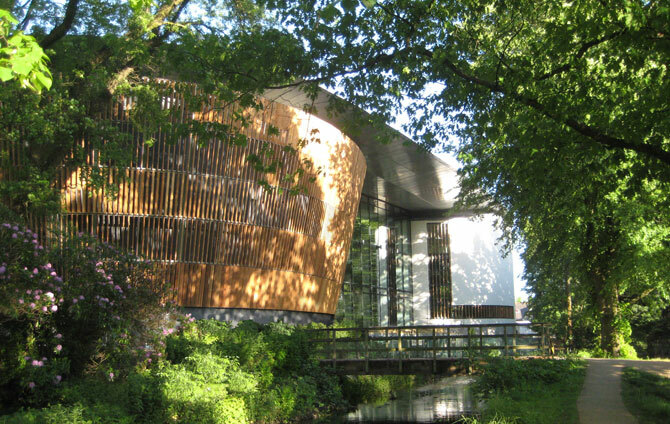 “Both the College and the University of South Wales welcome this report and we’ll now work together to discuss its recommendations,” said RWCMD Principal Helena Gaunt.